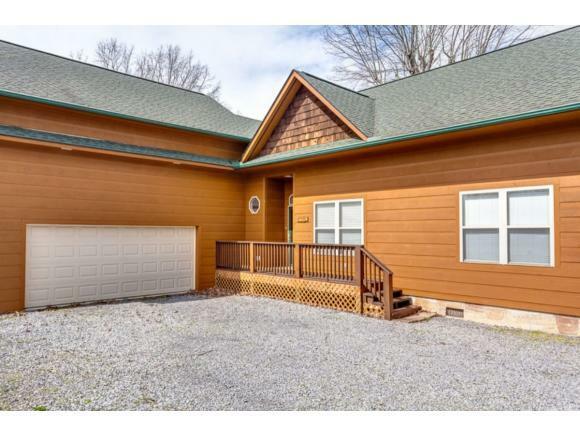 905 Holiday Lane, Sevierville, TN 37876 (MLS #418801) :: Highlands Realty, Inc.
GORGEOUS LAKEFRONT CABIN NOW AVAILABLE! 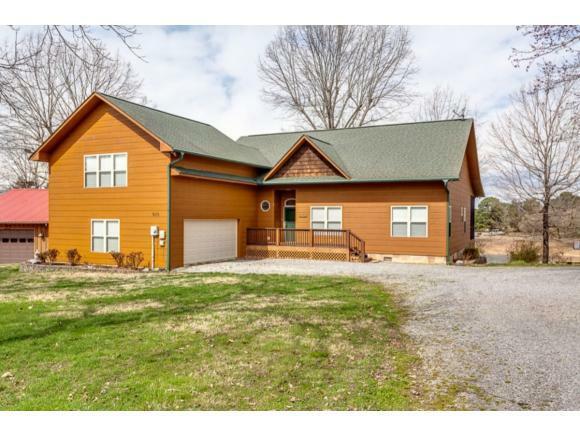 4BR/3BA. Enjoy easy, breezy lakefront living! Open concept living area with stone fireplace. Updated Kitchen with beautiful granite countertops & matching backsplash. Two master suites--one on the main level! High ceilings throughout home. Upper level can used as a private master suite or cozy rec room. 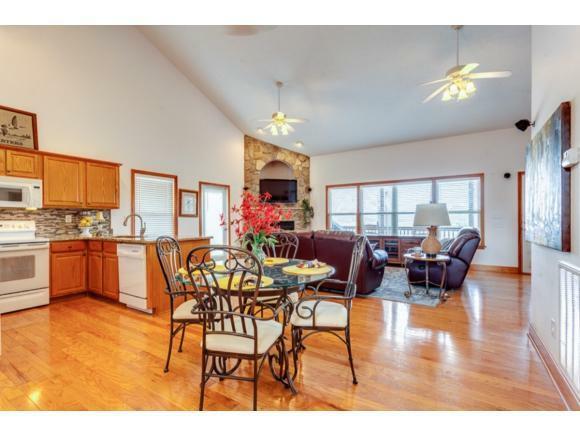 Relaxing screened porch overlooking breathtaking view of Douglas Lake. 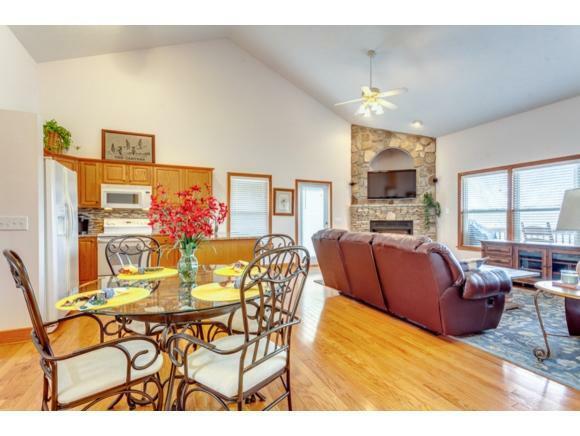 Open detached deck--perfect for entertaining! Tons of extra storage available. Two septic tanks--a unique & convenient feature! This home would make a fantastic vacation retreat for anyone! Don't wait! Come see it before it's GONE! (Buyer and/or Buyer's Licensed Agent to verify all property information.) For all showings, inspections, and appraisals, please call Showingtime at 865-294-0053 to schedule. JET SKI DOCK NOT TO CONVEY. Listing provided courtesy of Carl Young of Keller Williams Realty Knoxville.